When we hear the word Algarve, many great golf holiday memories and fabulous golf resorts (e.g. 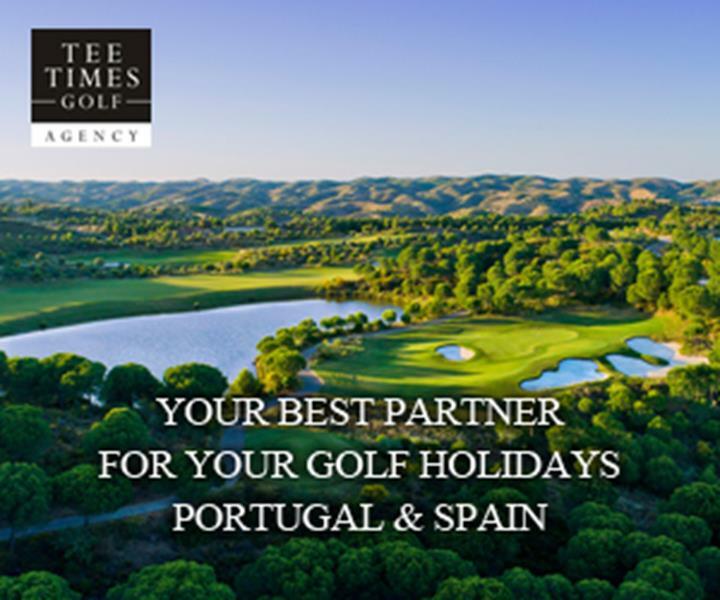 Monte Rei Golf & Country Club; Amendoeira Golf Resort, Vilamoura Dom Pedro Golf Collection, etc.) and golf courses are coming to our mind. Actually, I could add much more to the list of superb golf resorts and courses of the Algarve (cca. 35 golf courses), but this time I would like to focus on the Morgado Golf Resort. The Morgado Golf Resort or more precisely the Morgado Golf & Country Club in Portimão is part of the NAU Hotels & Resorts. NAU Hotels & Resorts is a leading hotel group in Portugal, which currently comprises 11 hotels, 5 stars and 4 stars superiors, located in the Algarve, Alentejo and Lisbon. NAU Hotels & Resorts is distinguished by the diversity of locations, positioning in the upper segment and quality of the installations: large spaces, spas, meeting rooms and auditoriums, golf courses, among other areas. 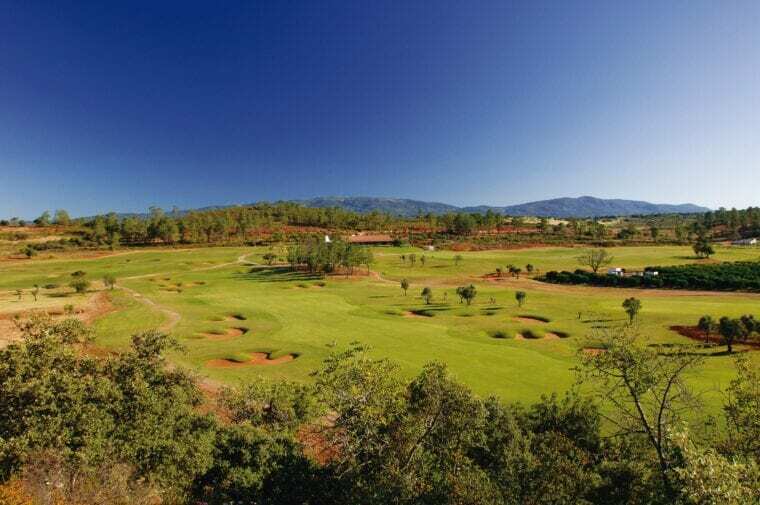 The resort’s 2 golf courses, the Morgado Golf Course (18 Holes, Par 73, 6399m) and Álamos Golf Course (18 Holes, Par 71, 5641m) are located near the Monchique Mountains just 4 kilometers from Portimão. Those of you who are following the Challenge Tour of the European Tour, Morgado Golf Resort should be familiar to you. The Portuguese Open is the only Portuguese Tournament of the Challenge Tour, with a 200 000 Euros prize. The Challenge Tour will return to this resort on 12 September 2019 for the 3rd time. I hope now you understand why I am so excited about this Portuguese golf resort. 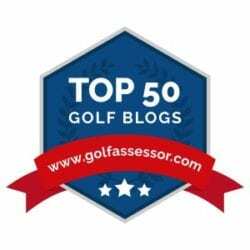 To help me to be able to give you more insights about the Morgado Golf Resort, I asked Carlos Ferreira (Owner of the largest golf travel agency Tee Times Golf Agency) to connect me with the Morgado Golf Resort. Thank you, Carlos for your extra efforts!! 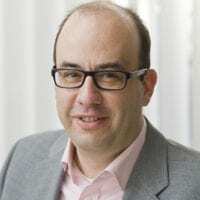 How was your business in 2018? Slower than 2017, but fair in general. What were Morgado Golf Resort‘s major investments in the last couple of years? Mostly improving Morgado Golf Course, Alamos Golf Course. The improvements will start this year, and renewing maintenance machinery. Plantation of 1600 trees, almond trees, pomegranates and lately Casuarinas. The goal is to give the field a greater definition between holes. The surrounding countryside was also improved through several landscaped areas, and flowering meadows, particularly in arid areas without irrigation, whose area, was reduced by 60% by expanding the irrigation system and subsequent sowing of grass. The main putting green has been increased, now measuring 900m2. We are currently redefining the area around the green. 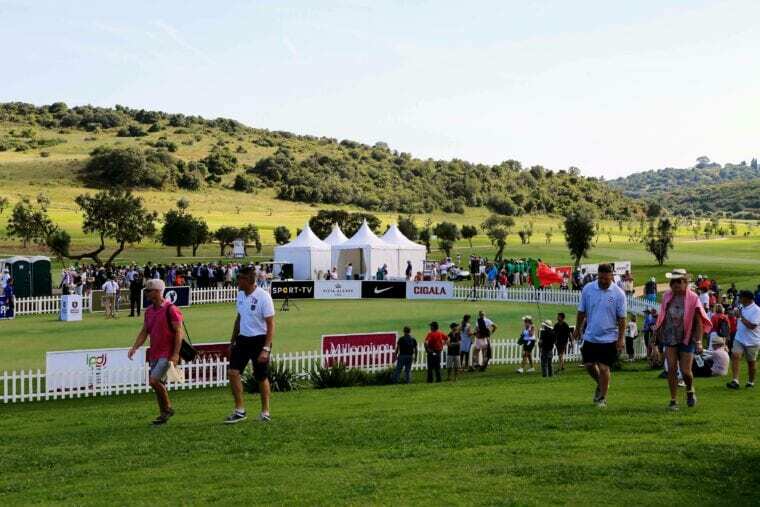 What did Morgado Golf Resort gain from hosting the 56th Open de Portugal, a Challenge Tour event in 2018? Regarding sales, it is not very significant, but it is soon to evaluate, brand and awareness have definitely improved. Finally, I also wanted to ask them about their myNAUmoments loyalty program. However, I had to realize it is a little bit early to talk about its performance since it was launched in 2018. At this moment the myNAUmoments loyalty program is aimed at private customers, but soon groups and corporate customers will be able to enjoy the benefits of the program as well. whether they will reward customer advocacy as part of your loyalty program. Thank you, Hugo Ribeiro (PGA Portugal) and NAU Hotels & Resorts for the photos. 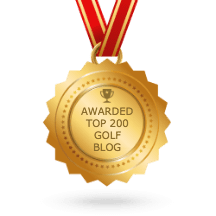 This article was brought to you by Tee Times Golf Agency.